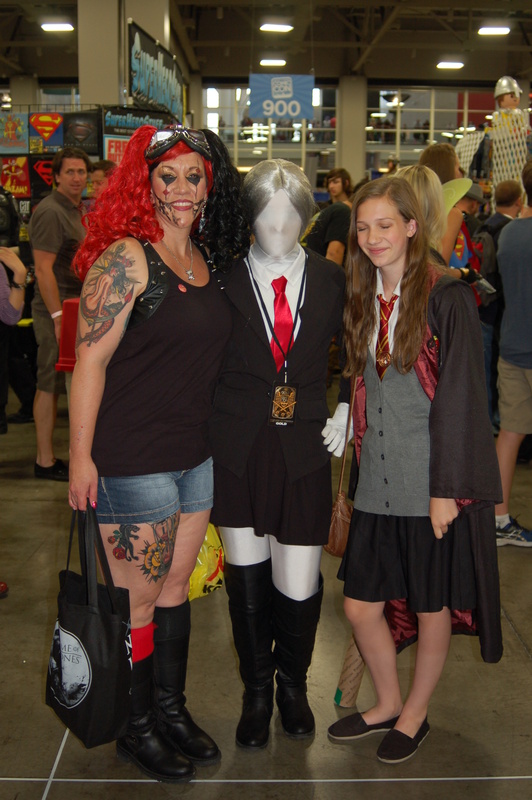 Three words can explain Salt Lake Comic Con (SLCC) day 3, Sold-Out Convention. The convention actually sold out. 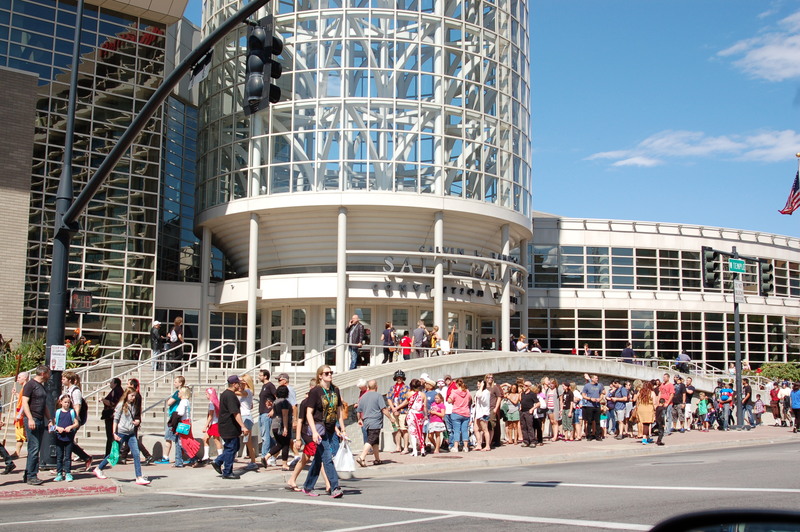 They would not release the number, but anyone can imagine that SLCC has once again broken its own record of being the largest convention in the State of Utah. 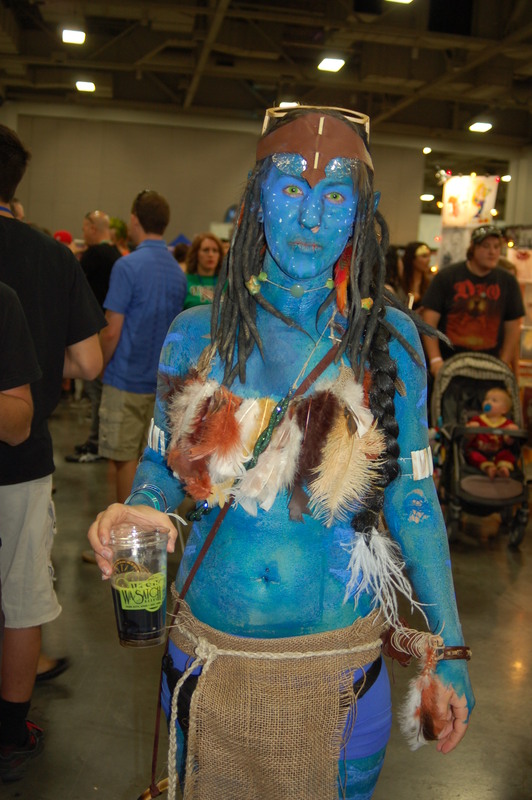 SLCC was already the third largest Comic Con in the U.S., and it will be interesting to see if it will make a jump up the ladder of Comic Cons to be in the top two. The crowds were in full force. The line were long. 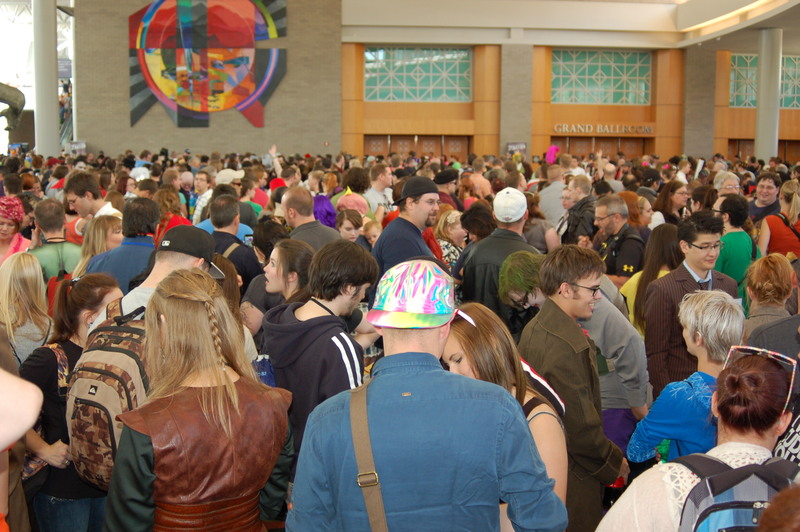 The convention center reached maximum capacity. I can see how the convention center reached capacity because there were people smashed into the place like a human stew. 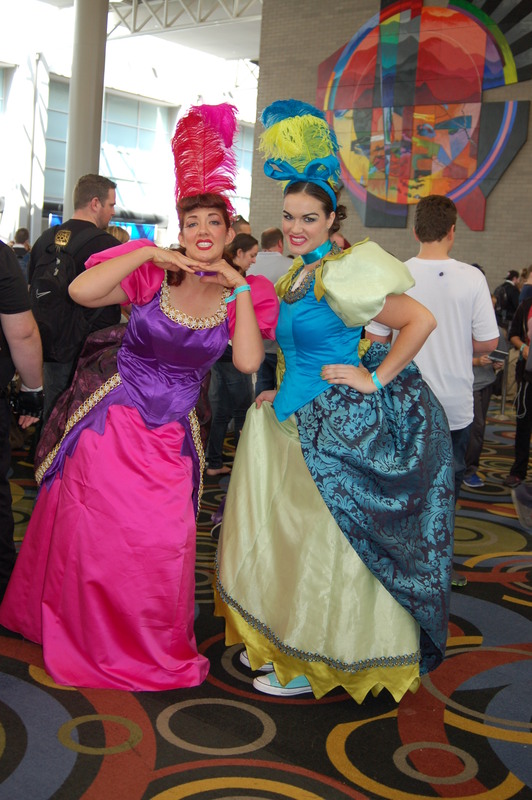 It is exciting to see that Salt Lake has placed itself among the top-tier of conventions in terms of numbers, but there are improvements that could be made to the layout to make it so that the masses are not packed so tightly together and to improve the overall experience of the convention. There were areas of the convention space that were always fairly empty while other areas were always jamming with people. 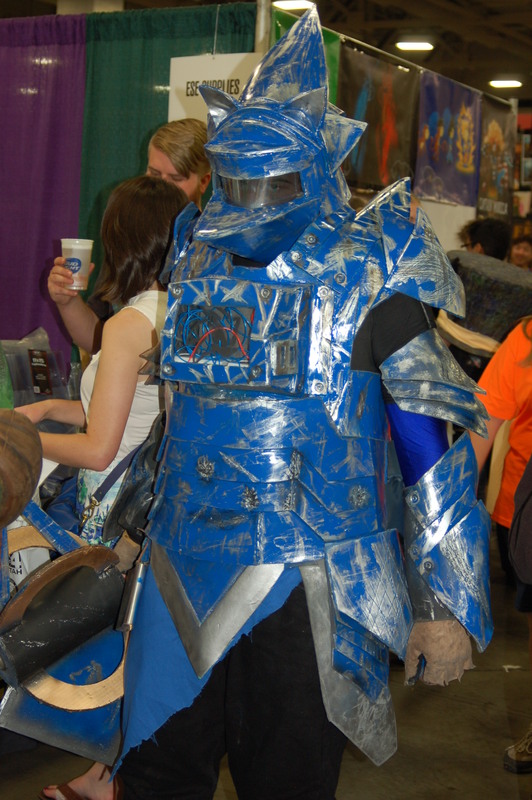 I am sure that the convention planners will tinker with the layout for the next SLCC. It is a young convention after all. Going back to the lines, it was a shame that they changed the way that the main ballrooms were setup. 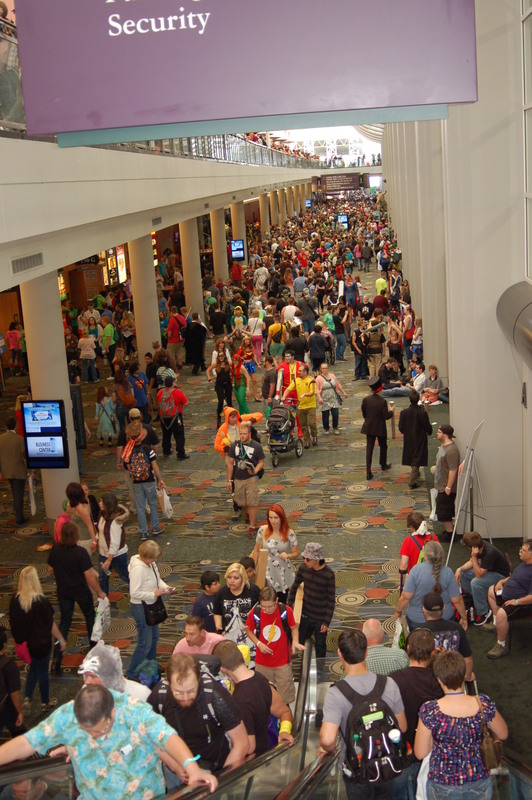 For Salt Lake Comic Con FanX 2014 there was a setup for overflow for the celebrity panelists. This meant that when Patrick Stewart was going to take the stage, once the main ballroom was full, there was an additional room for the masses to fill up to watch and listen to Patrick. 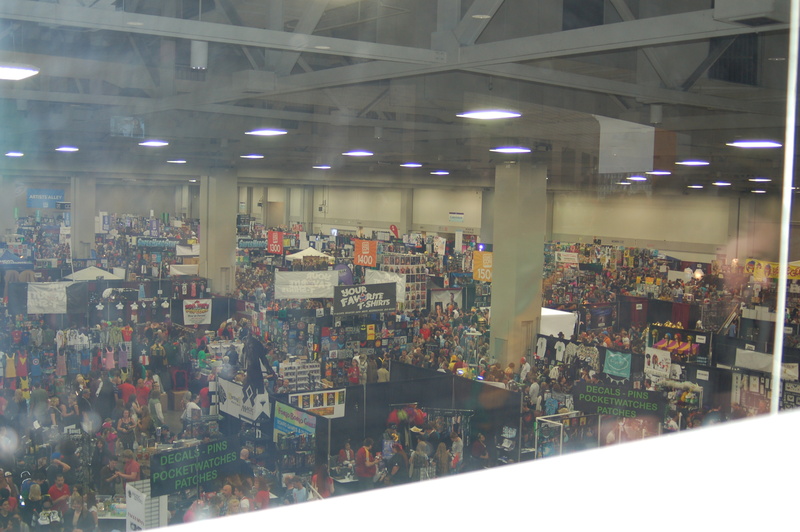 There was nothing like this for SLCC, which meant that people that were waiting in line for John Barrowman for an hour were simply turned away once they reached the front of the line, because the panel was full. Over 1,000 disappointed people were turned away from this panel. Let’s turn to the panels of day three. 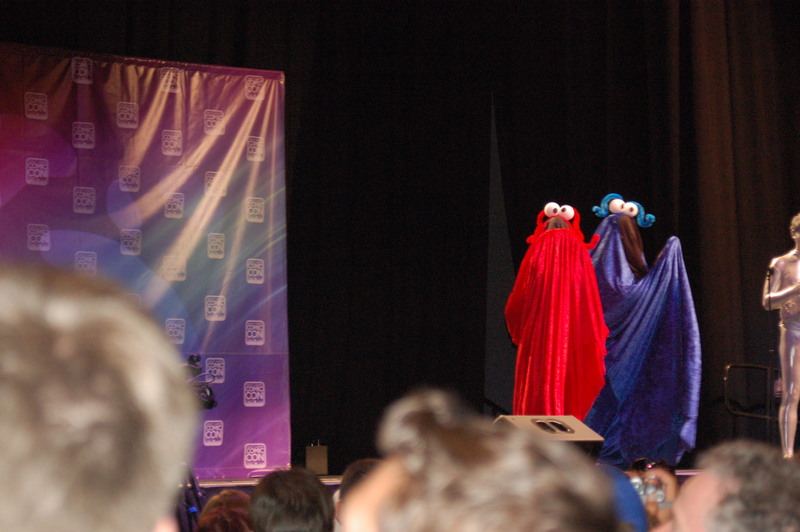 I attended the panel: Adventure Time: Behind the Scenes. 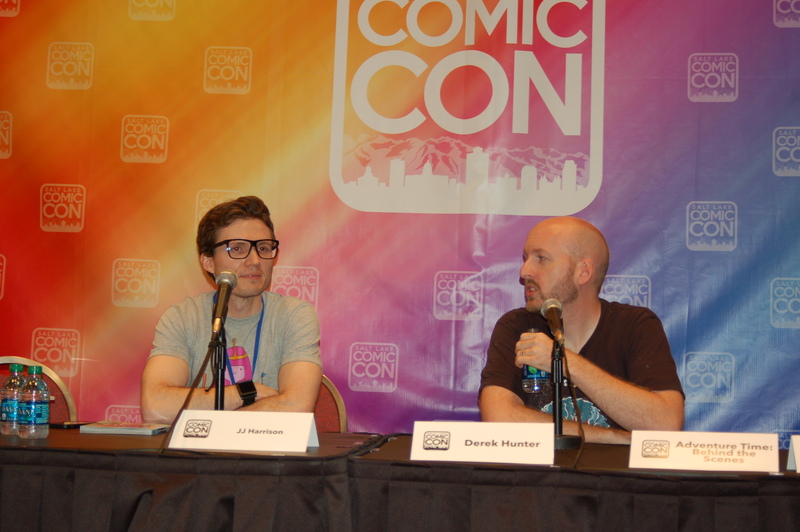 The two panelists were JJ Harrison and Derek Hunter. 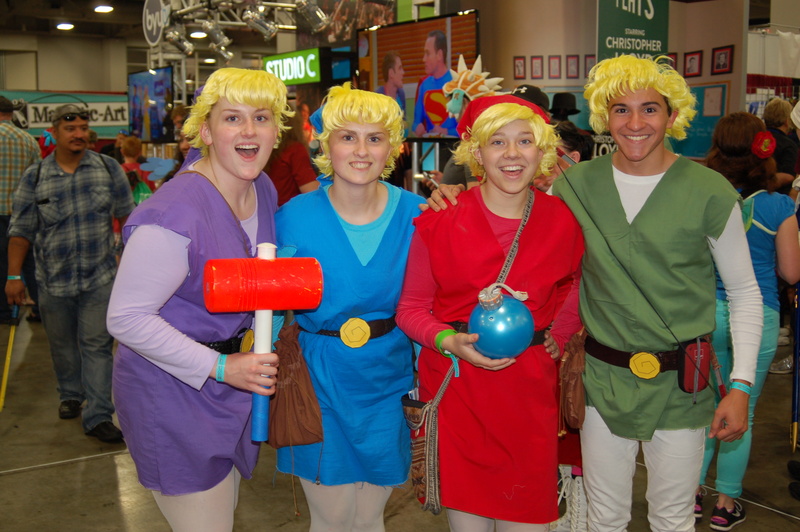 JJ is an artist for the Adventure Time comics and Derek is an artist for the Adventure Time television show. They spoke on how there is no magical formula to become a cartoon artist, but it is a lot of work no matter how you go about it. They mentioned how an Adventure Time movie has been thrown around but never materialized. 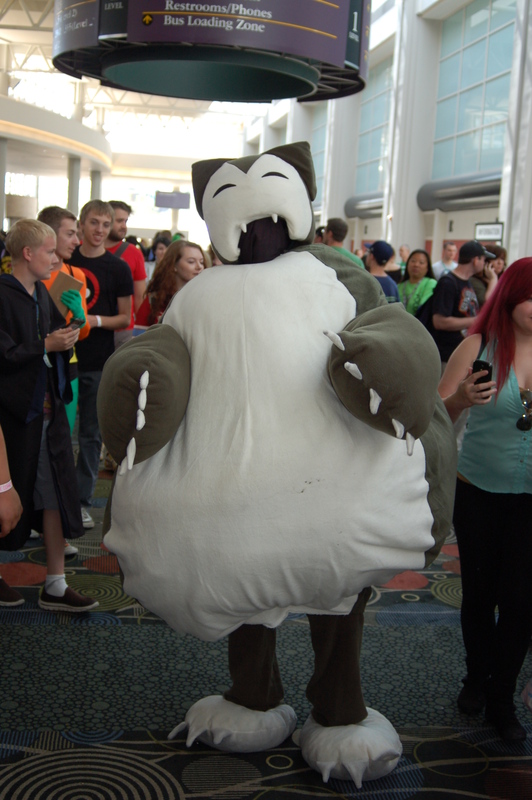 Pendleton Ward was looking to do a 6-part episode during season four that would have been considered a movie. Nobody seems to know why the snail is in every episode and comic, but Pendleton Ward came up with the idea. On a sad note, Rebecca Sugar left the show and as such left a lot of ideas that will likely not be continued. The main idea being the Simon and Marcy story. One last note is that the actor that voices Lemongrab is apparently just like Lemongrab. People around the studio consider the two one in the same. Another panel on day three was: Shoujo in Anime. 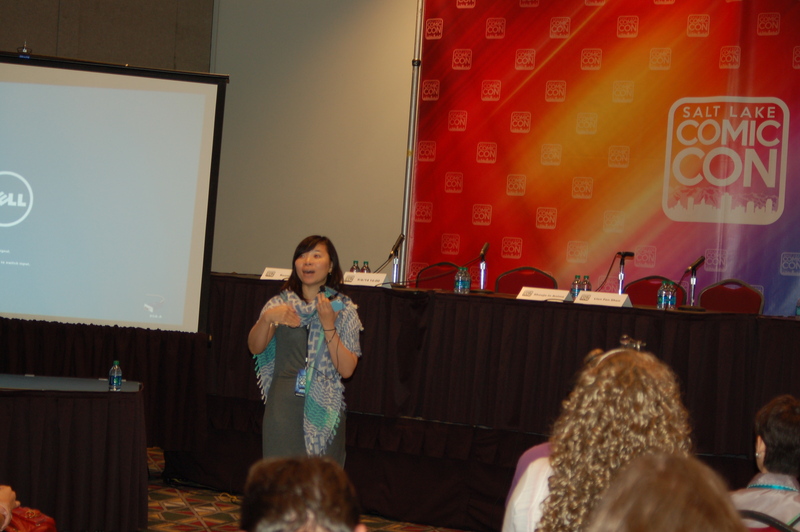 The panelist was Lien Fan Shen. She was very knowledgeable regarding shoujo, anime, and manga. She mentioned how shoujo is generally female written and is written for a female audience. While shoujo is a genre in anime and manga, an anime that is not a shoujo genre can still contain shoujo characters. 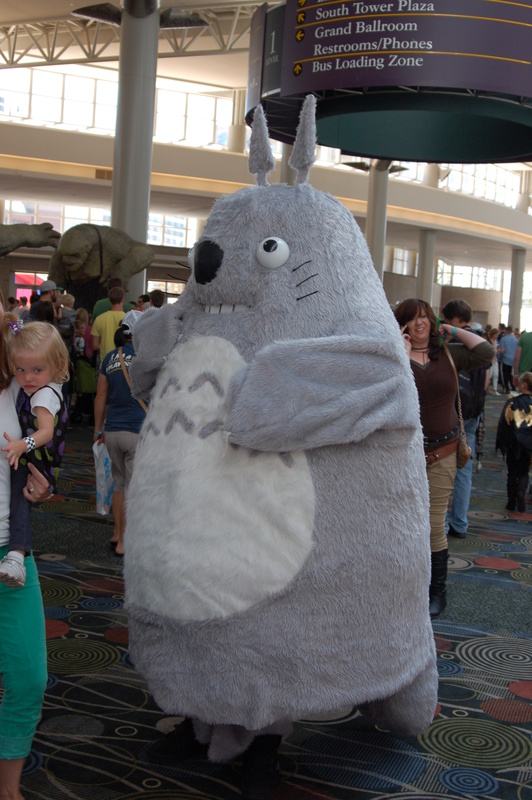 For example, Hayao Miyazaki uses a lot of shoujo characters in his movies. Most of his films star a strong female lead. 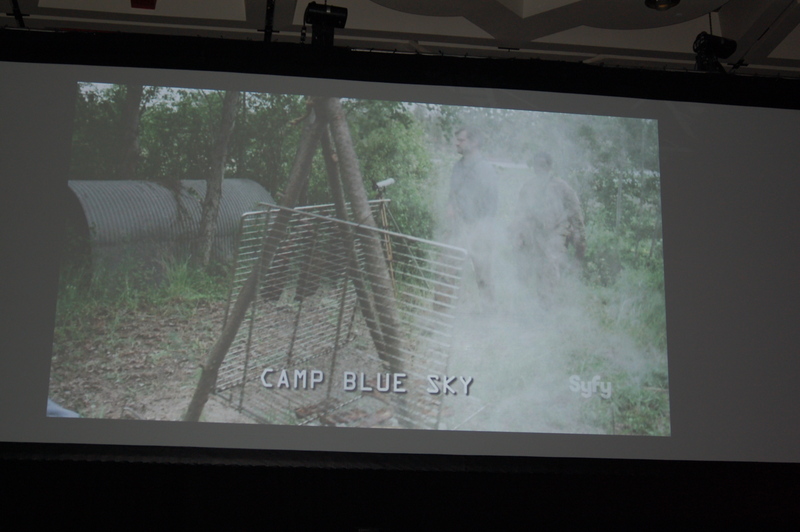 A preview screening of the SyFy show Z Nation occurred on day three. They aired the pilot episode of this new zombie television show. The premise of Z Nation is that a cure has been found for the virus that causes people to become zombies, however, this cure needs to get across zombie infected America, from New York to California. 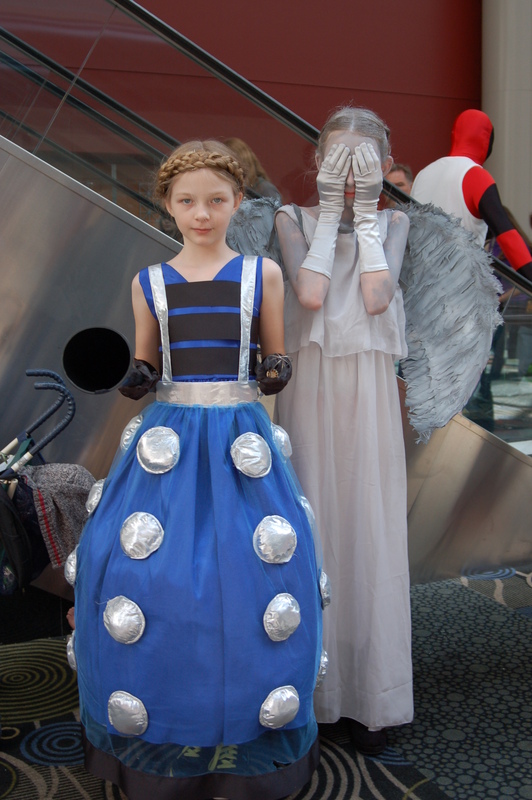 Salt Lake Comic Con finished with the Cosplay Contest. There was a beginner, intermediate, and expert category. 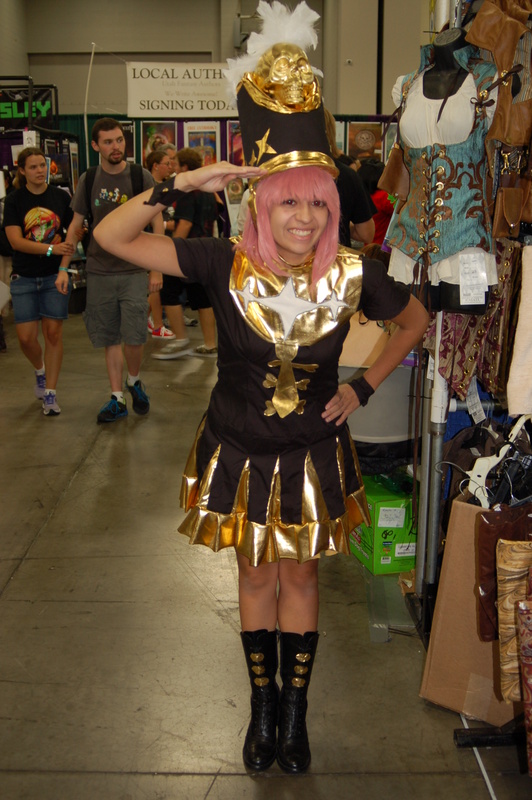 There was a variety of cosplay, a variety of quality, and a variety of competition cosplay know-how. There was a lot of production put into the competition, with an improv group taking the stage between each category and a song to kick-off the competition as well. 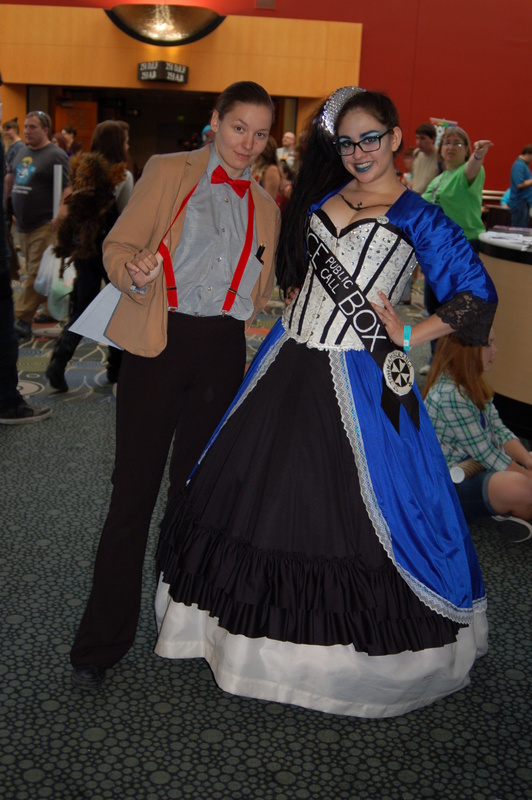 There was a marriage proposal at the cosplay competition, making it number two for the convention (at least as far as I know). 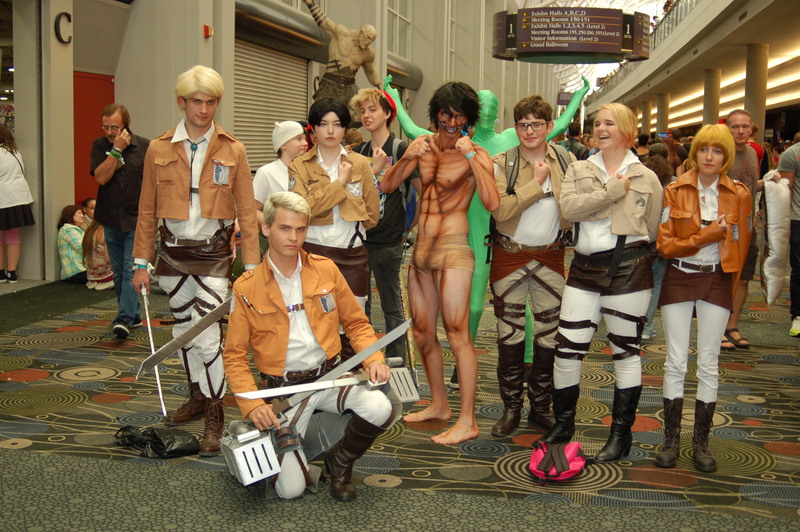 Overall, Salt Lake Comic Con 2014 was obviously a success from the view of the producers of the con. It had its ups and downs, and there are growing pains to deal with. It is a convention that is growing at an unprecedented rate. There will have to be changes for SLCC 2015 in order to run a smoother con, but I am sure that the higher-ups are well aware of this. 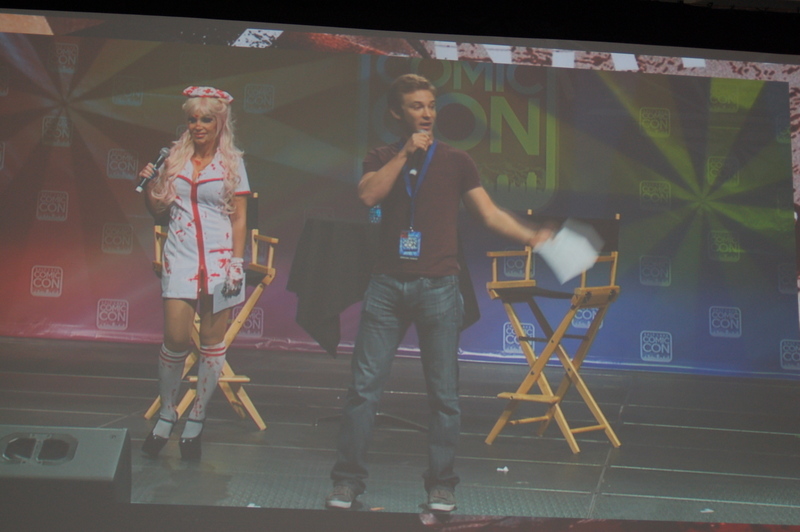 The quality of celebrities was good and they provided entertaining panels. There were quality vendors that were not in short supply. 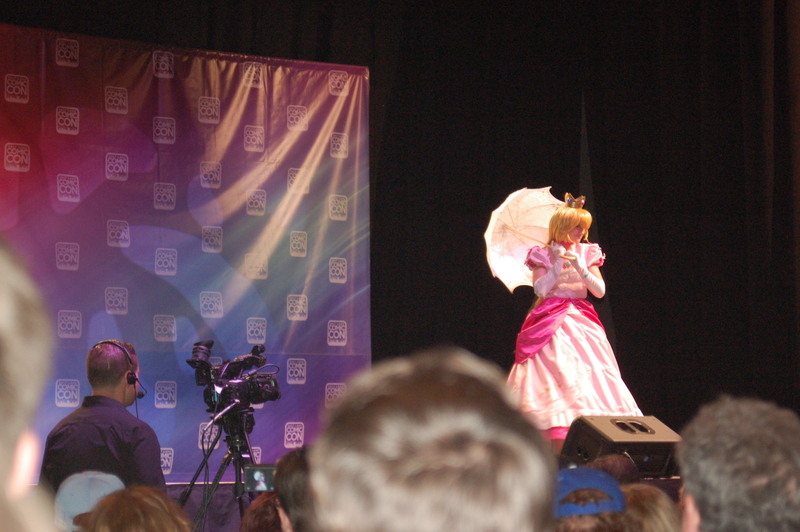 There were a variety of panels that were always taking place. 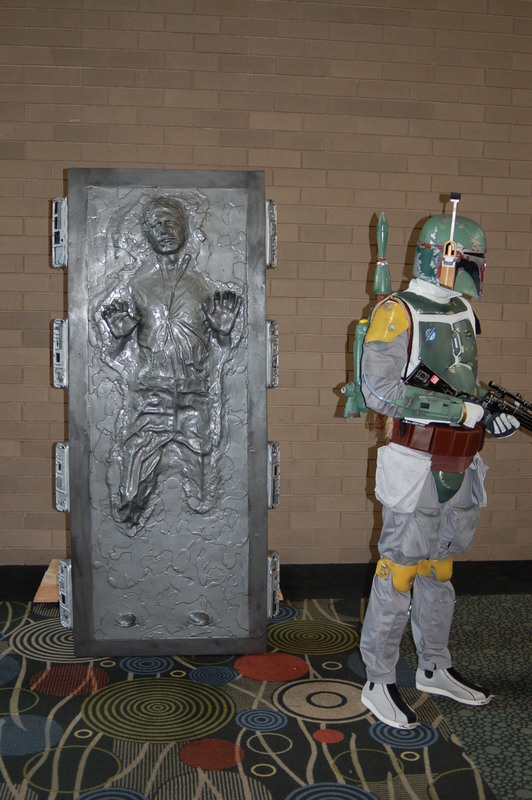 From my point of view, SLCC was a fun time and I am excited for the next one. 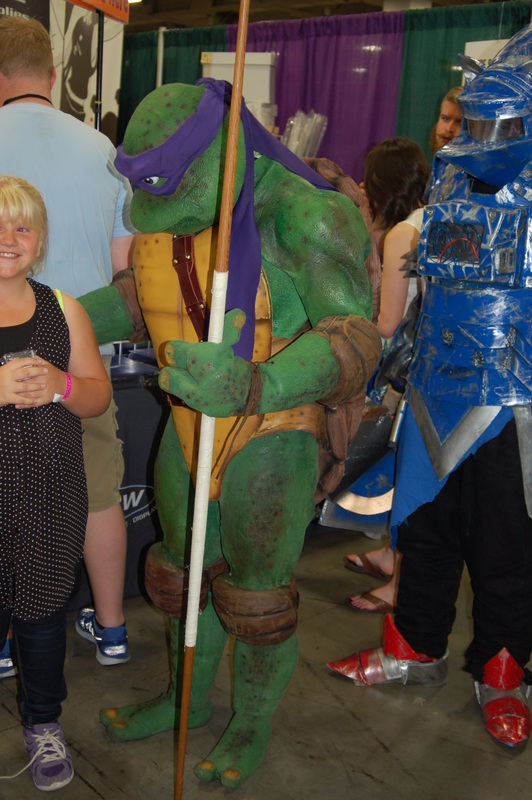 This entry was posted in Conventions and tagged 2014, 3, anime, breanne, comic, con, convention, day, evans, fragglepuss, lake, out, photo, photos, review, salt, sold, three. Bookmark the permalink.